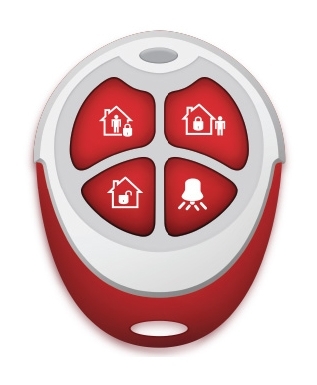 The world's most advanced fire and intrusion alarm panel. 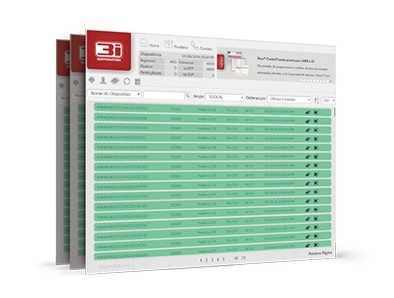 Is built for those who seek elegance, modern design, durability and easy operation, through a completely innovative user interface based on icons and intuitive menus. 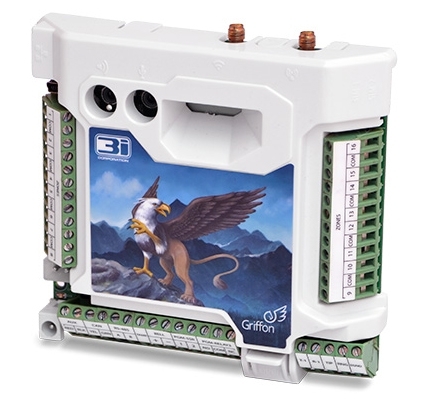 Have a rugged hardware specially designed to expand the Griffon™ Control Panel capabilities, by adding zones, outputs and access-control options. 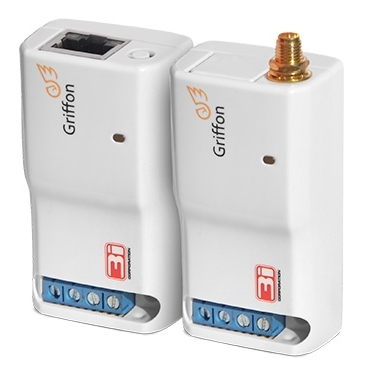 Are extremely compact devices that work in Master-Slave topology allowing the connection of expansion modules (zones, PGM outputs, keypads, etc.) via Ethernet and Wi-Fi networks. 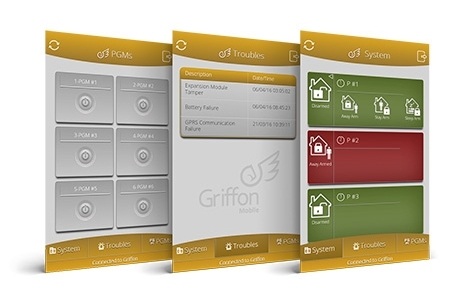 It is a free application for the Android and iOS platforms that allows remote access to the Griffon Control Panel. Much more than just tracking. 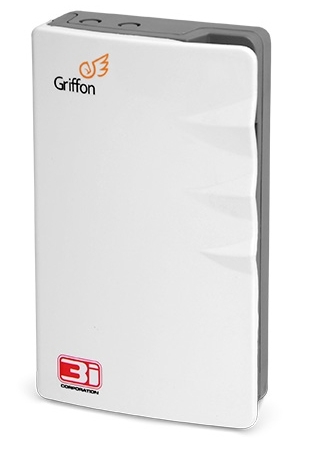 The world's most advanced communication interface for Fire and Intrusion Alarm Panels. 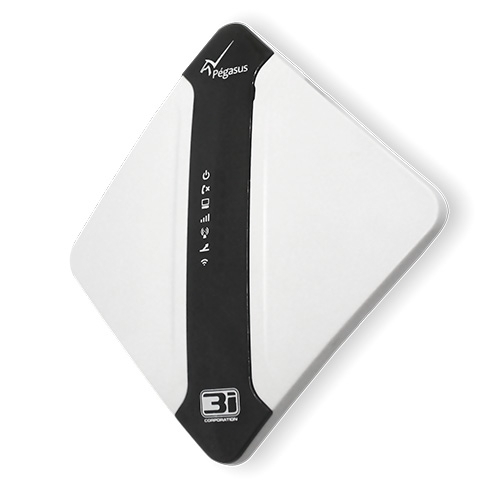 It is a compact device that enables arming, disarming, PGM outputs control and perform other operations with the convenience of wireless communication. 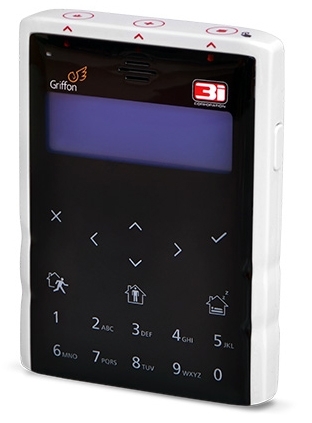 It has four buttons that can be configured according to the user's needs. 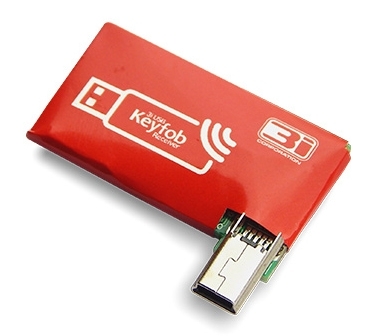 It adds the Keyfob signal reception functionality to our Pegasus Nx and Griffon devices. 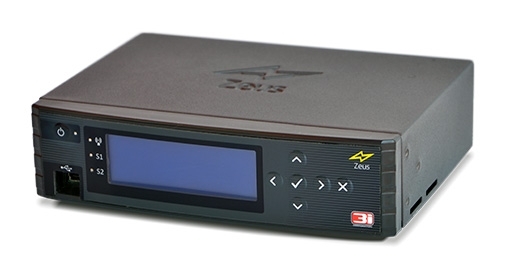 It's a highly reliable server software which main function is to receive all communication packets transmitted by our devices via TCP, UDP and SMS, save them in the database and send events/occurrences to the alarm monitoring software as a conventional receiver, simulating protocols as Ademco-685, Sur-Gard MLR2-DG, Sur-Gard via TCP/IP and Radionics D6600. 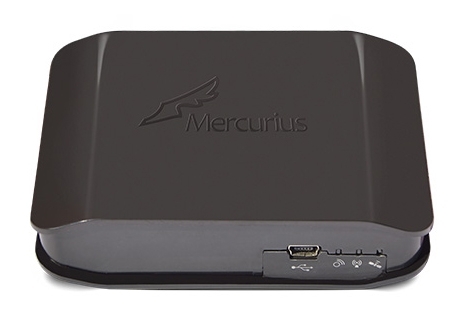 It is a multi-browser and multi-platform web application used to manage the operation of our devices such as Pegasus™ Nx, Griffon™, Mercurius™, among others. 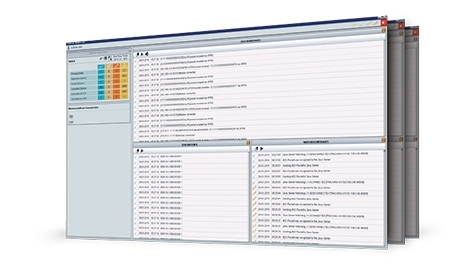 It has a very attractive, modern and user-friendly Interface. 3i Corporation believes that new and innovative technologies can improve people's quality of life, and not just entertain them. Subscribe and receive our updates. © 2015 3i Corporation. All rights reserved.